Christina had finished her show with the band Before You Exit and was signing autographs after the show. A gunman came up and shot her before being tackled by her brother. He then shot himself dead. 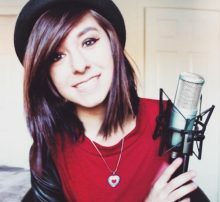 Christina was rushed to nearby Orlando Medical Centre.